Nearly 300-children under the age of five drown in pools and spas every year. The number one way to prevent drownings is through proactive parent supervision, but most drownings occur when a child was thought to be in the house but slipped outside without anyone knowing. This year alone, at least two children drowned days after their family moved into a new home. In 77% of accidental drownings, the child had been seen 5-minutes or less before being missed. That’s why pool safety advocates at Life Saver Pool Fence urge parents to install layers of protection in a home before they move in. These are designed to block kids from getting to the pool or at least slow them down so parents have more time to get to them before the child gets to a pool. Before you move in, install locks on doors and windows that are high and out of the reach of young children. Put them on every door and window that leads to the pool area. Some drownings happen because a parent didn't know their toddler had figured out the door knob or lock and the simply walked out on their own. Don’t forget sliding glass doors that small children can slide open. Perhaps one of the most reassuring steps is installing a pool fence. Fences should be at least 4' tall and have a self-closing, self-latching gate. 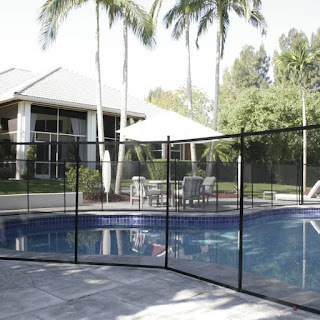 Mesh pool safety fences, like Life Saver Pool Fence, have proven to be an effective layer of protection with a transparent and aesthetically pleasing look that is easy to remove and reinstall by the homeowner. 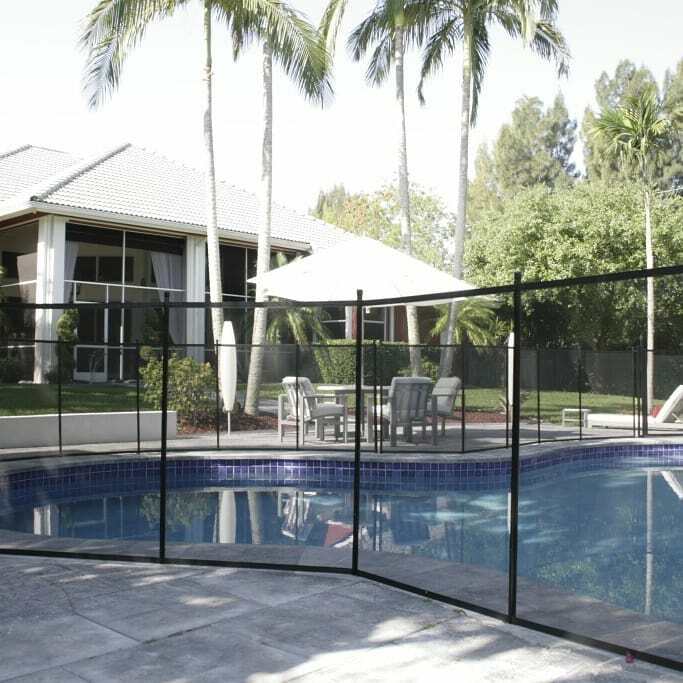 Make sure the fence surrounds the pool, so there are no doors or windows leading directly from the home into the pool area. When you first move into a home, consider using a wearable immersion alarm, like the Safety Turtle, which triggers an alarm inside the house if the sensor gets wet. This is especially important in a new home when you are unfamiliar with the area. It resembles a watch and can protect against all water hazards including a neighbor’s pool, ponds, and rivers. When children are in the pool, assign one person as a designated Water Watcher and change shifts every 15 minutes. Active supervision means sitting close to the pool with your full attention on the child/children - no phones or reading materials. Do a regular headcount and step in when there is too much horsing around. If you have to walk away for any reason, another adult must be designated as the Water Watcher. For more information on making a pool safe, check out the Parents Guide to Pool Safety at http://www.poolfence.com/ .